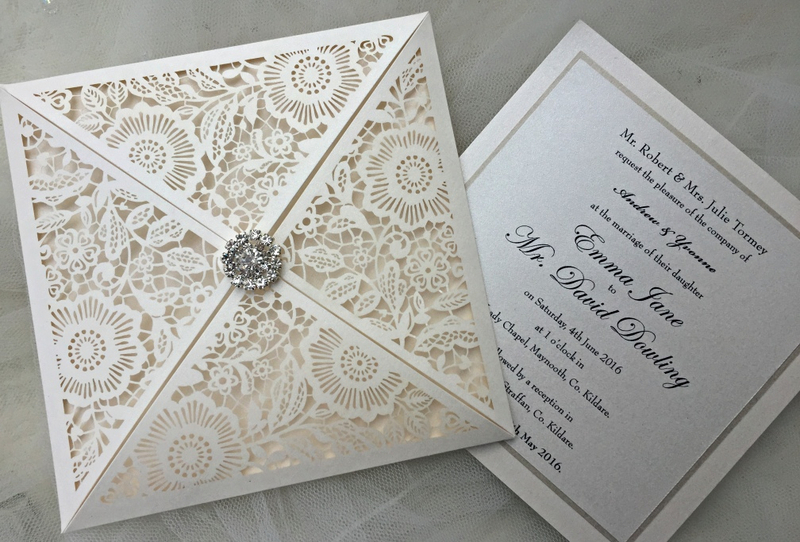 Helen's Paperie celebrates the love of paper design, crafts and art. 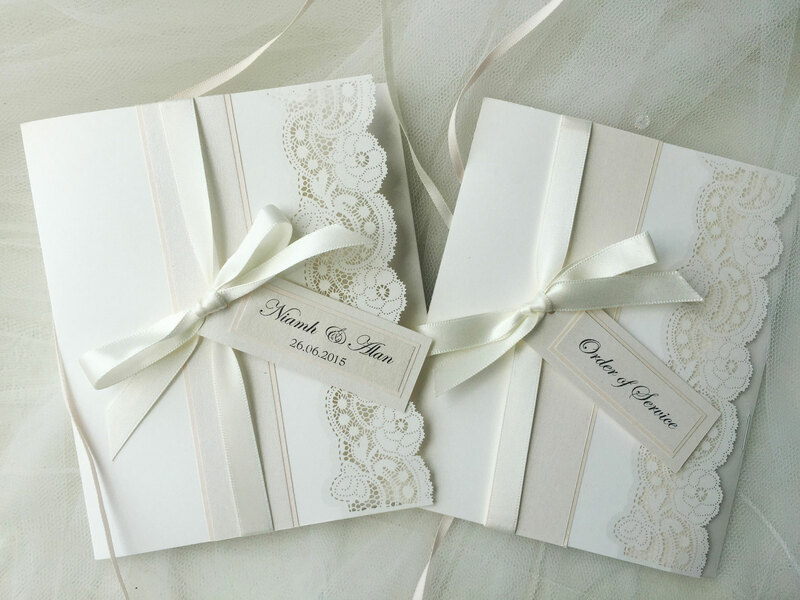 Bespoke wedding stationery from Helen’s Paperie is exquisitely designed, beautifully made and lovingly crafted by hand. 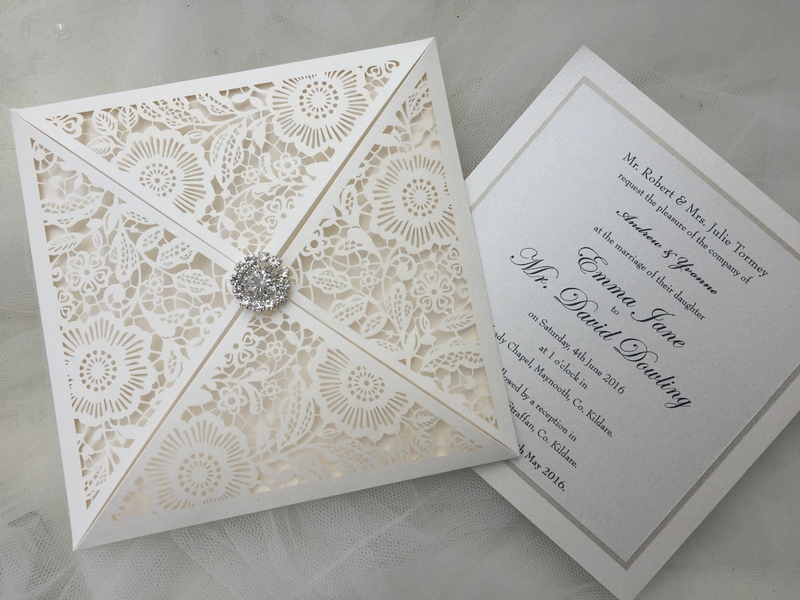 Delicate laser cut lace and original pocket-fold invitations are our specialty, using luxurious papers, couture embellishments and endless ribbon to create elegant, timeless stationery. 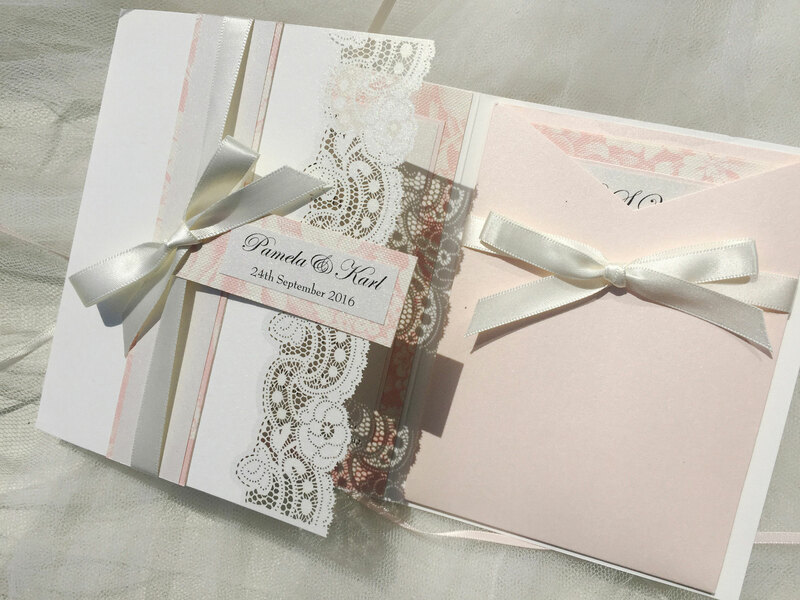 If you are looking for bespoke hand-crafted wedding stationery that's guaranteed to receive wonderful comments from your guests and get them excited about the fabulous event you have organised for them. 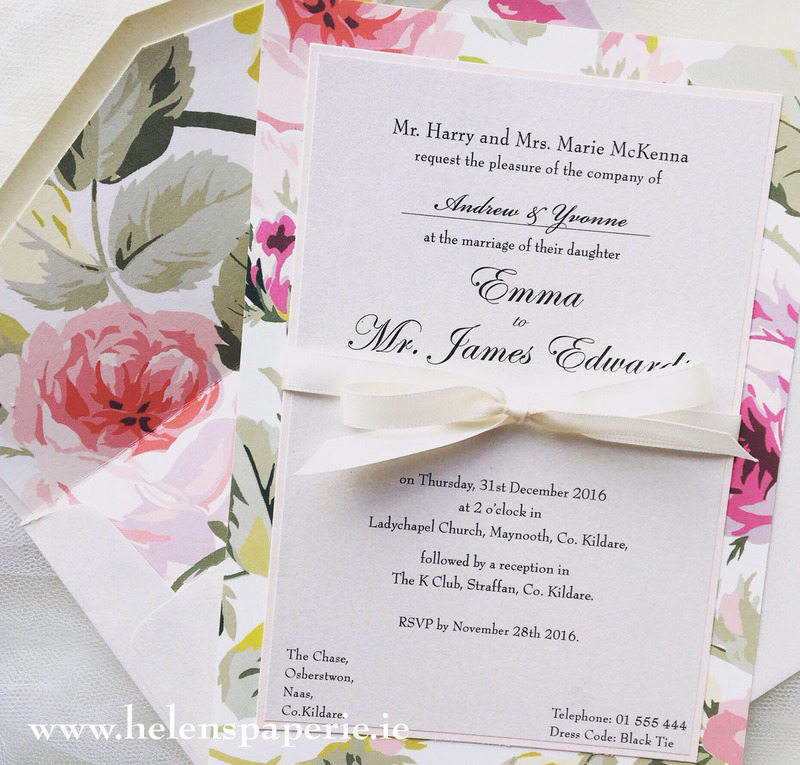 Then, Helen’s Paperie will be perfect for you and your big day! 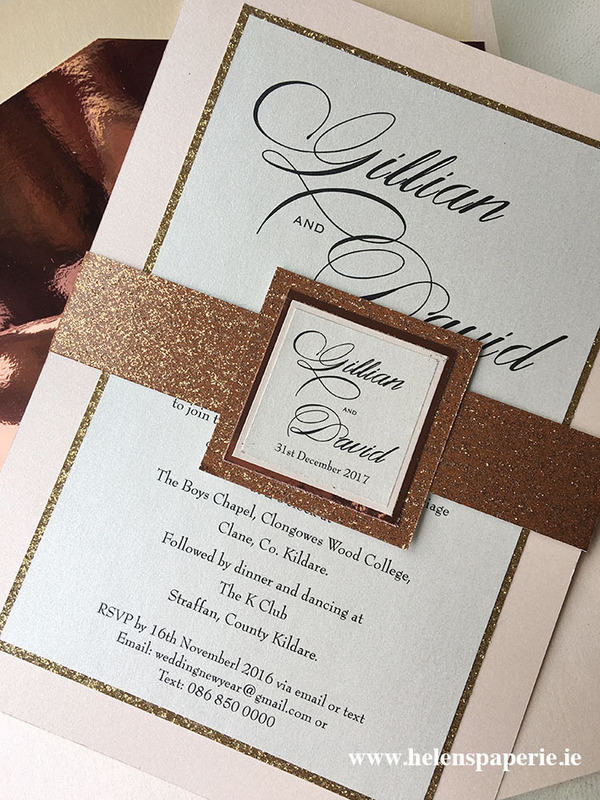 Helen’s Paperie can now be located at Studio 23, The Craft Courtyard in Marlay Park, Dublin 14. Helen's Paperie will also be starting children's Art & Craft classes at the Marley Park Studio, from April 2019. 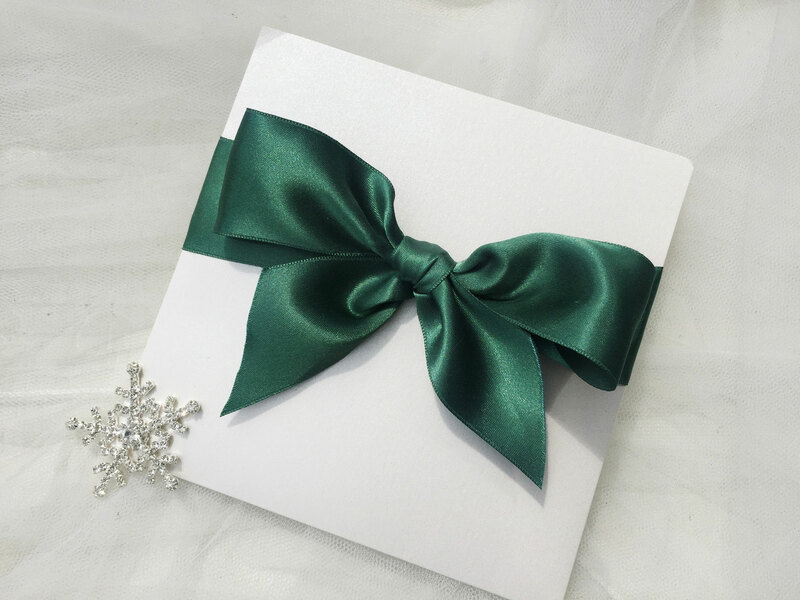 Keep an eye on the website page & all social media for updates or contact us for details.